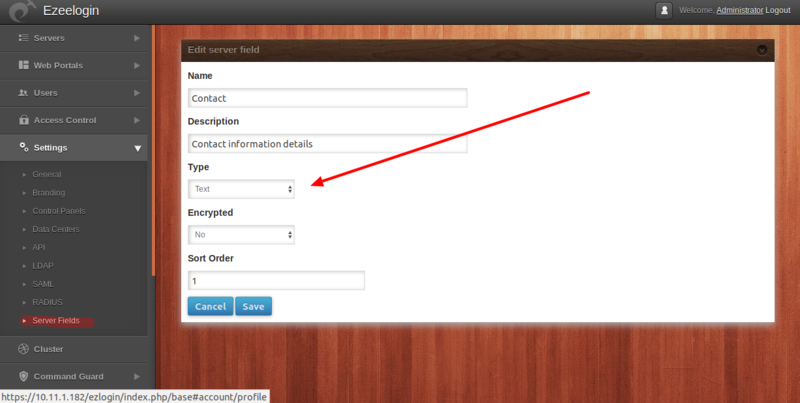 5) You can use the access control to grant the custom server field access to the other non admin users. Posted - Wed, Mar 27, 2019 at 4:36 AM. This article has been viewed 54 times.